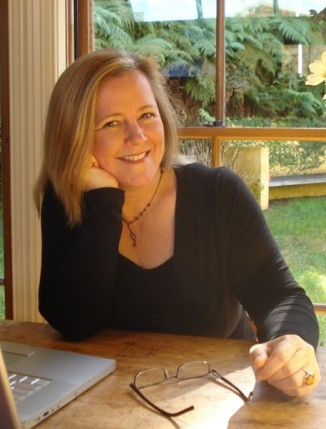 This month I’m thrilled to welcome to my series of author interviews best-selling romance author Cathryn Hein. 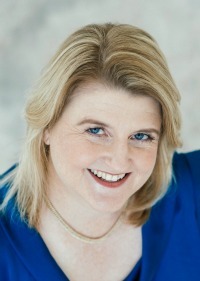 Cathryn has 10 books published, from rural romance to romantic suspense. 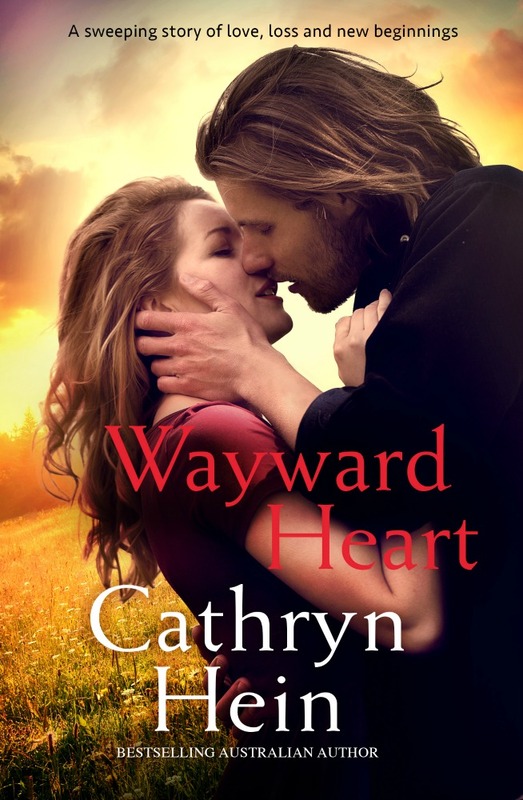 I added Cathryn to my reading list recently and she’s definitely there to stay. Check out Cathryn’s answers to my fun questions below and then go check out her website. 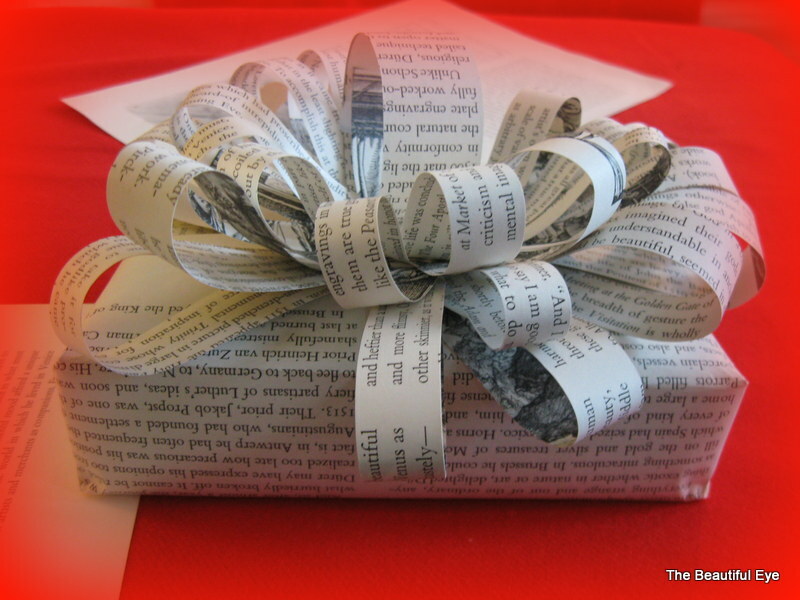 She hosts great giveaways over there and showcases some amazing authors. CH: I have lots of favourite parts! Living in my imagination is a big one but I also like that I work for myself, set my own hours, and can flop around the house in daggy clothes raiding the fridge and espresso machine as much as I want. I also LOVE the writer friends I’ve made. That is such a special thing. The romance community is amazing – inclusive, passionate, smart and generous. There’s no other writing community like it. SD: Raiding the fridge can also be a dangerous side effect of being a writer! 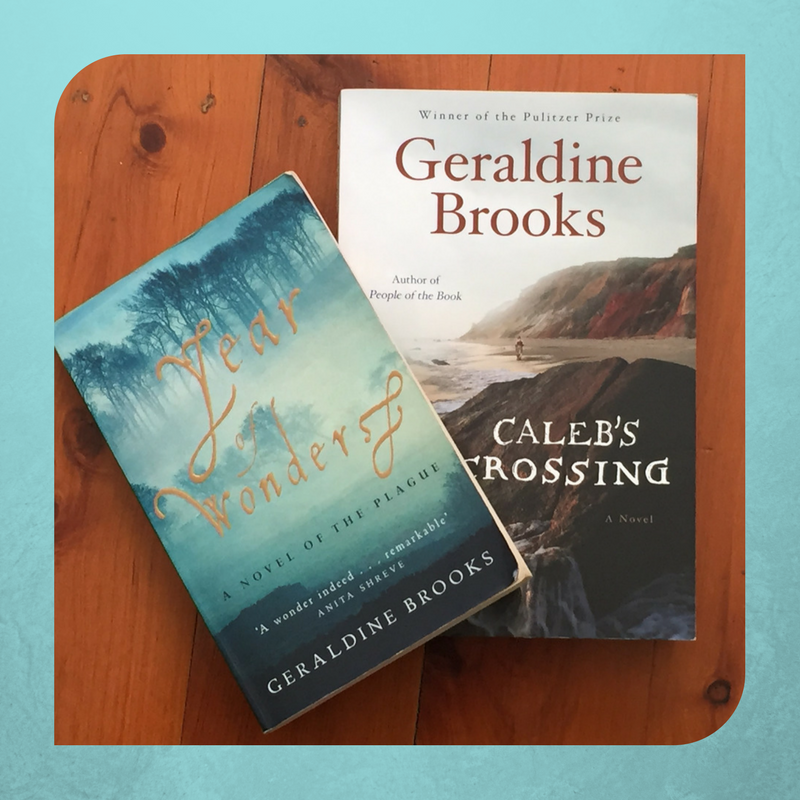 Romantic elements feature in most Women’s Fiction, and, obviously in romance genres. Who is your favourite fictional couple? CH: Gawd, that’s like asking my favourite wine or food or book or song. I have so many and honestly, a lot of the time when this question gets posed my first reaction is to nominate the couple from the last book I read because they’re the strongest in my mind. Which, at the time of writing this, would be Amani and Jin from Alwyn Hamilton’s Rebel of the Sands. CH: I thought Beth and Lincoln from Attachments by Rainbow Rowell were just adorable. Mind you, I also thought Lilac and Tarver from These Broken Stars by Amie Kaufman and Meagan Spooner were incredible too, as well as Karou and Akiva from Laini Taylor’s Daughter of Smoke and Bone trilogy, and Ove and Sonja from Fredrik Backman’s A Man Called Ove, and, oooh, about a bazillion others. Ask me the same thing next week and I’ll likely choose differently. SD: Umm, that wasn’t choosing, but I’ll let you off the hook as clearly you are passionate about fictional couples, and I’m ok with that. CH: Sherlock Holmes, although he’d probably drive everyone bonkers. A young Rupert Campbell-Black, Jilly Cooper’s gorgeously scandalous toff from Riders, Rivals and the rest of the Rutshire Chronicles. He’d be uncontrollable, possibly even rude but I’d forgive him because he’ll make me laugh. He’d have to be the young rakish version though, not the older Rupert. Rupert turned seriously cranky in his maturity. 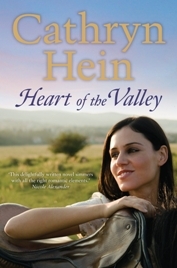 I’d really like to meet Lachie from my book Heart of the Valley. I had the biggest crush on that man while I was writing the book and it’s never really faded. He was perfect! Hermione Granger from the Harry Potter series. She’s brilliant in so many ways, and she could keep Sherlock and Rupert in line with just a swish of her wand. Lachie is too much of a gentleman to misbehave. Katniss Everdeen from Suzanne Collins’s incredible Hunger Games series. She’s one tough cookie. Rupert wouldn’t want to try any groping. He’d likely lose his hand. SD: That sounds like one very interesting dinner party. CH: I so wish I had Emily Wallace-Jones’s innate elegance and class. 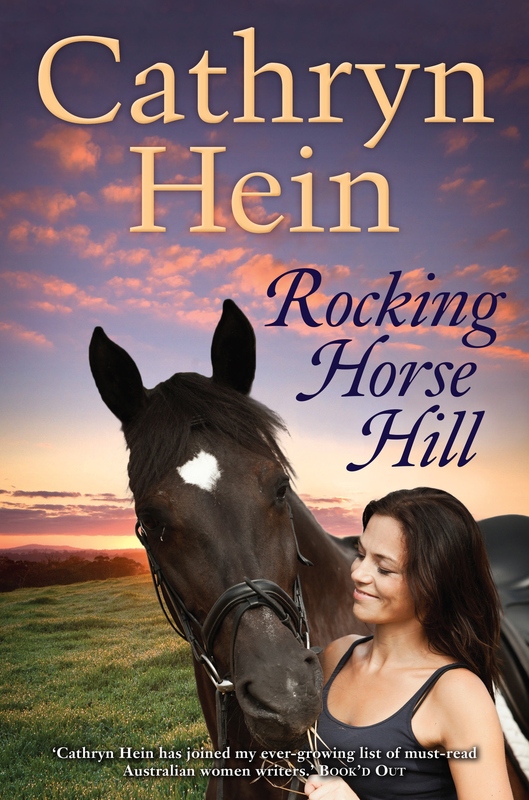 She’s a character from Rocking Horse Hill who is not only beautiful, but smart and extremely poised. To some she can appear aloof but the hero Josh knows that beneath that calm façade simmers deep passion. SD: Innate elegance and class are certainly something I could do with a pinch of. A big pinch. CH: I recently handed in the first round of edits on my next full-length release The Country Girl. It’s a book I’m ridiculously excited about and one my agent and editor are describing as my best yet. It’s hitting shelves in late December. Perfect for relaxing over the holidays with. SD: I’ve been watching this development on social media. I’m excited too. CH: I would be an equestrienne, probably eventing which involves dressage, cross-country jumping and show jumping. I was born horse-mad and as a little girl always dreamed of making the Olympic eventing team. That takes serious discipline though (along with all the other things you mention, like time, talent and money) and I’m not sure I ever really possessed that kind of drive. And I certainly don’t have the fitness now. Still, a girl’s allowed her fantasies! SD: You are indeed. That’s exactly what this question is about. Horses do seem to feature in your novels, so I’m thinking you’d find the drive easily. This entry was posted in Uncategorized on April 19, 2017 by sandiedocker. I’m moving my series of author interviews from Facebook here to my blog, as it gives us more scope, I think, to do the interviews justice. 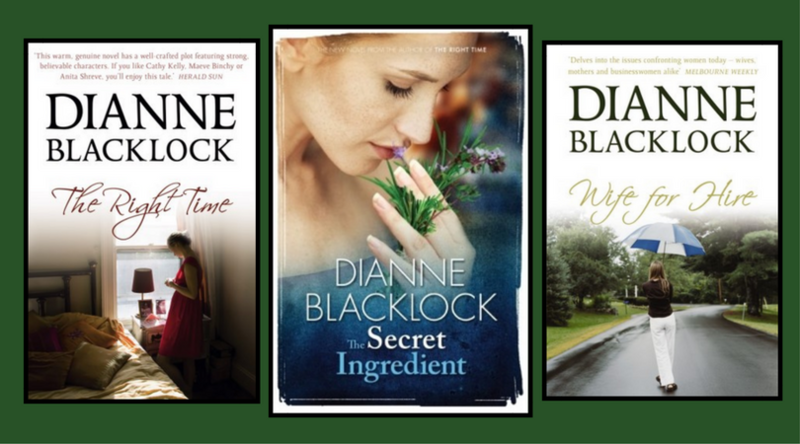 This month I’m thrilled to have the author of 9 works of wonderful women’s fiction stopping by – Dianne Blacklock. I met Di last year while doing one of her writing courses and we’ve become good friends since. She is one of the most generous writers I’ve met in the last few years and, as you can see from her answers, she’s pretty cool. DB: Well, I’m writing this in my pyjamas … but really, that’s just a bonus. 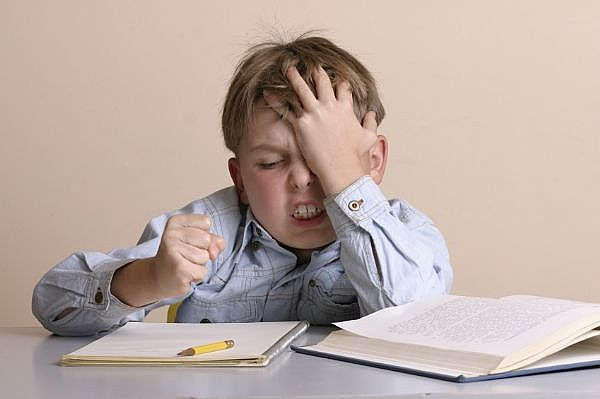 I think the only reason most writers persevere is because of the magical stage when it feels like it’s writing itself, and you can’t get the words down fast enough. It’s all-consuming, filling your head even when you’re not writing, and allowing no room for the bane of all writers – doubt – to fester. You don’t question any more, you’re writing too fast. Honestly, it’s like a drug. If it was like that all the time, I could have written twice as many books. DB: I’m going to be terribly unoriginal and go for Elizabeth Bennet and Mr Darcy. 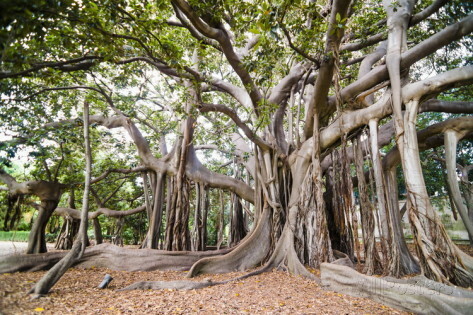 But they still stand up so well, don’t you think? For the time it was written (and even now) Lizzie is such a strong intelligent woman, an early feminist, who would not forego her values for a bloke, and Darcy ultimately loved her for that. They both admitted their flaws – which is rare enough – and then got on with it. I suspect theirs would have been a very modern marriage. SD: It’s not unoriginal. It’s classic. And classic becomes classic for a reason. DB: Atticus Finch, and Aragorn from Lord of the Rings (though he’ll always be Strider to me) – both of whom will add dignity and wise counsel to the proceedings. Then I’d invite Rachael Samstat from one of my favourite novels of all time, Heartburn by Nora Ephron, which is really just an extremely thinly disguised account of the breakdown of her own marriage, so this is a sneaky way of having Nora Ephron at the table (writer of When Harry Met Sally, Sleepless in Seattle and more), or Meryl Streep, who played her in the movie. Either way it’s a win. And Bridget Jones would be good for a laugh, self-effacing, and likeable, just the way she is. Also a great drinking partner. And lastly, Vid from Liane Moriarty’s latest, Truly, Madly, Guilty. He’s my favourite character in that book – a big-hearted gregarious man who would actually do the cooking, and revel in it. I can just see him getting a huge kick out of the whole thing, and somehow he’d manage to make Atticus and Aragorn feel comfortable, despite them thinking they’d landed on another planet. SD: You had me at Aragorn! Just a couple of Di’s books. DB: Any one of the partners they end up with! Oh, but that’s not a trait, is it? DB: Never mind … This was hard. I strive to make my characters ordinary, relatable women, so I see parts of myself in all of them, both the good and the flawed. Then I remembered Annie, the ‘absent’ character from Three’s a Crowd (too spoilery to explain why). She’s one of those people who has her own style, is not a slave to fashion but looks great in anything – she knows how to wear a scarf, you know what I’m saying? And she can throw a few shells or pebbles she’s just picked up on the beach into a bowl and it’ll look like a work of art. Without trying. I’d like to have that kind of effortless panache. SD: Your characters are incredibly relatable, though I can’t say I can relate to effortless panache. I once read my horoscope that said no matter how hard Pisces try, we always look daggy!!!! DB: I’m working on other people’s books mostly! I’ve been editing fiction for the past few years, and I love it to death. So much so that my own writing has taken a back seat for a while. I stepped off the publishing treadmill intentionally because I wasn’t feeling inspired. I felt like I’d explored most of the things I’d wanted to write about, and I didn’t want to start repeating myself. It’s been fun and rewarding to bring what I’ve learned to other people’s books. But I do have some irons in the fire right now, and though I’ve been saying this to my patient readers for some time, I really will have some news this year. SD: After 9 successful novels, I’m not surprised you needed a break. But, like all of your fans, I’m excited that you’ll have some news later this year. Can’t wait! Thank you so much for joining me Di. 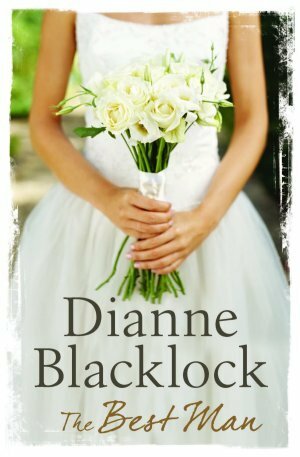 Below is the blurb for Di’s most recent novel, The Best Man. If you want to win a signed copy of The Best Man, make sure you follow my Facebook page and the Mega March Birthday Giveaway. Oh, and while you’re here, leave a comment below answering one of the interview questions yourself – who’s your favourite fictional couple? IS THE BEST MAN ALWAYS THE RIGHT MAN? With American fiancé, Henry Darrow, publicist Madeleine has at last found the yin to her yang – or whichever way round it is. The calm to her storm, the stillness to her constant motion. Balance. Her boss, Liv, had to be talked into marriage, which predictably ended in divorce. Liv knows that she and her twins are better off alone anyway. However, when Madeleine meets Aiden, Henry’s choice for best man, and Liv has a spontaneous chat with a stranger, the settled lives these women thought they had finally achieved are thrown into chaos. Secrets are unravelled and new doors are opened. This entry was posted in Uncategorized on March 13, 2017 by sandiedocker. This year I started my writer Facebook page (@sandiedockerwriter – go check it out) and one of things I’ve been doing there is sharing favourite lines from books I’m reading. I’ve been picking lines that speak to me in some way – the beauty of the prose, sure, but mostly lines I’ve had some sort of emotional reaction to. 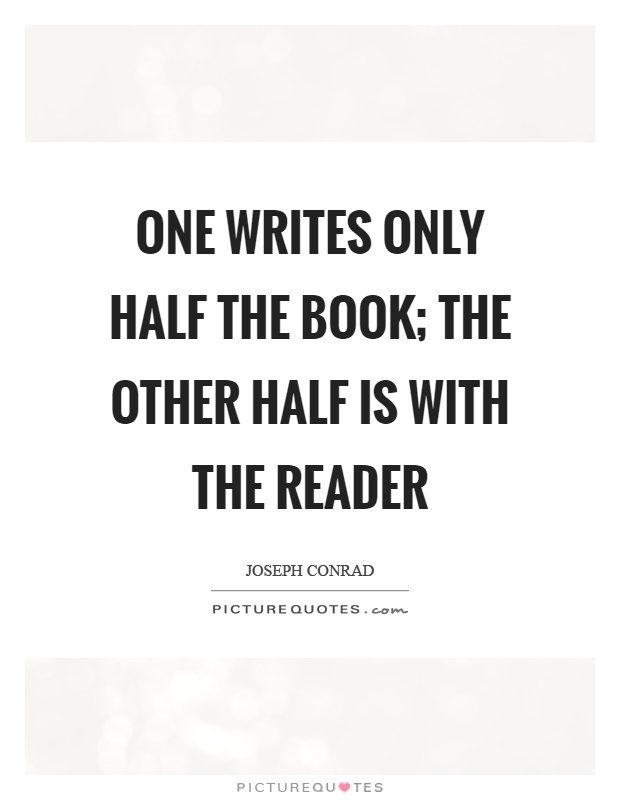 And it’s got me to thinking about the relationship of the reader to the written word. 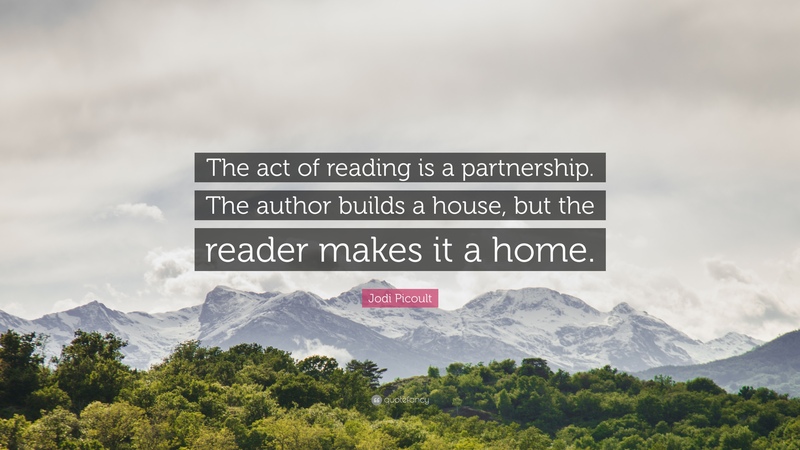 For every reader a book is a different experience, because as readers we bring our own experiences and feelings to what we’re reading. The first line I shared was “this was a crisis and everyone knows you don’t count calories in a crisis” from Saving Saffron Sweeting, by Pauline Wiles. As someone struggling with weight and who is very good at justifying eating all the wrong things (had a bad day – need chocolate; had a good day – celebrate with chocolate; achieved my writing goal for the week – reward with chocolate; got a rejection – drown sorrows in chocolate; got a full request – deserve chocolate…I think you get the picture), this line made me laugh out loud. But if I was someone who was healthy and fit and always had been, would I have just skipped over this line when reading? The next line I shared, from the same book, was “Sometimes the familial hearth can be the loneliest place in the world.” Did this line appeal to me because we’ve just had Christmas, and you know, Christmas!, or because my sister and I had a massive fight recently (we’re ok now, don’t panic), or does everyone feel this way sometimes? If I’d read this without Christmas and said fight, would it have stood out to me? The line I’m going to share on Friday, from Vineyard in the Hills by Lily Malone, is probably the most personal one so far. Lily has summed up how I feel so beautifully, it was almost like she was reading my soul. You’re curious now, aren’t’ you? Well, you’ll have to wait till Friday for the reveal, and then I might go into hiding because, well, then you’ll all know just a little too much about my insides! You only have to read reviews or be in a book club to know just how the same book can affect different people in vastly different ways. 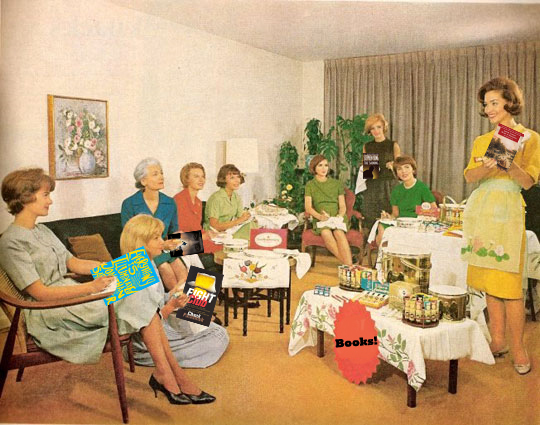 My book club have been together for 6 years and not once in that time have the ten of us ever felt exactly the same way about a book. Z.K found this character charming and funny, but M.U thought he was annoying. M.C totally understood the motivation for that behaviour, but B.W thought it was a stretch. J.G loved the highfaluting language of the writer, but M.J found it pretentious. A.M thought that plot point was contrived, but K.L thought it plausible. J.B.D liked the ending, but S.D wanted to throw the book across the room… We are all mums with kids the same age, all from the same suburb, at similar stages in our lives, similar education backgrounds, but we couldn’t be more different as people, so it only stands to reason when we read, we each take something different from the experience. So what does this mean as a writer? As a writer, it is your job to reach into the emotional heart of your story, but how do you know what will resonate with your readers? The short answer is, you don’t. You just have to write what resonates with you and your readers will find their own way into your story and take out what only they can. What about you? Have you noticed your reaction to a book change depending on what’s going on in your life, or because of your life experiences? This entry was posted in Uncategorized on February 1, 2017 by sandiedocker. A short post from me this month. I’m in the middle of the pacific on a boat celebrating my mum’s 70th, and the internet here is sparse and $$$. 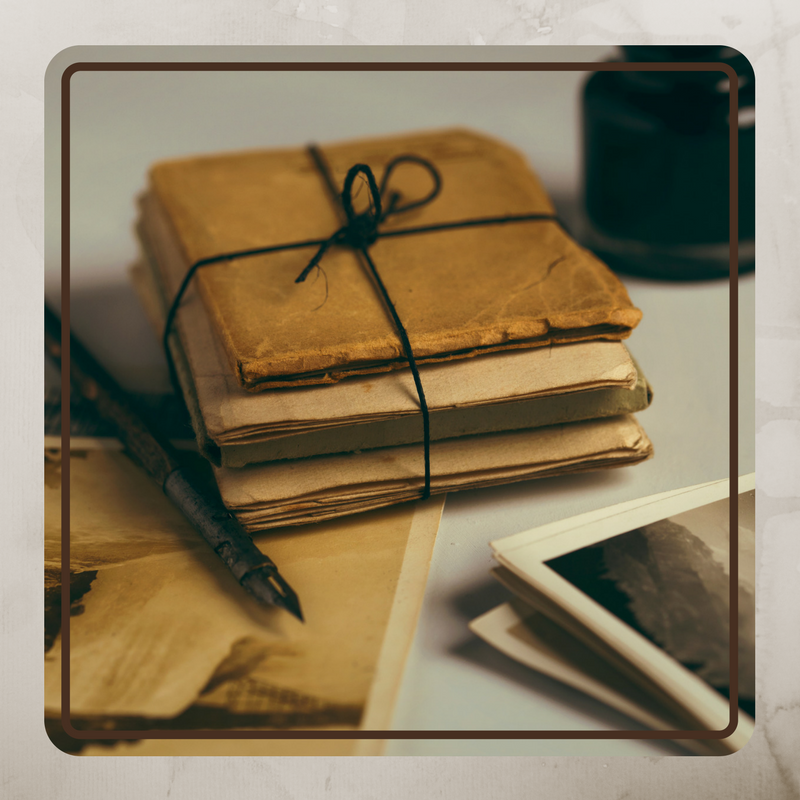 The topic our wonderful host Julie has set for the Fiction Writers’ Blog Hop this month is Writing Goals. Easy. Goal – to get published! I could end this post here, but where’s the fun in that? 2. Finish MS #3 – I’m currently about 10K words in. Liking where it’s going and can’t wait to get into the juicy heart of it. I’d like to have a polished, edited, re-written, polished some more version done by mid 2017. 3. Learn everything I can about self publishing, just in case goal #1 continues to elude me. I’m not ready to go down the self-pub route yet, but if I do, I want to be prepared. I also figure the more I learn about self-pub related things like marketing and social media etc, it can only help me if I get a traditional publishing deal anyway, so the more knowledge I have the better. 4. Once MS #3 is done, it will be time to get started on MS #4. Don’t know yet what that will be, but I love that part of the journey where my next cast are fighting in my head to see which of them will capture my heart and make me want to tell their story. 5. Continue to improve my craft, by learning from other writers, from courses, from CP’ing, from reading…. LEARN MORE – WRITE MORE. I’m not usually one for writing my goals my down, but this post may serve as a reminder over the next few months of where I’m heading, and that’s not a bad thing. What about you? Do you write your goals down? Do you find it helps? Those of you participating in the hop, I won’t get round to commenting on your posts till the weekend, but I will get there. This entry was posted in Uncategorized on October 26, 2016 by sandiedocker.